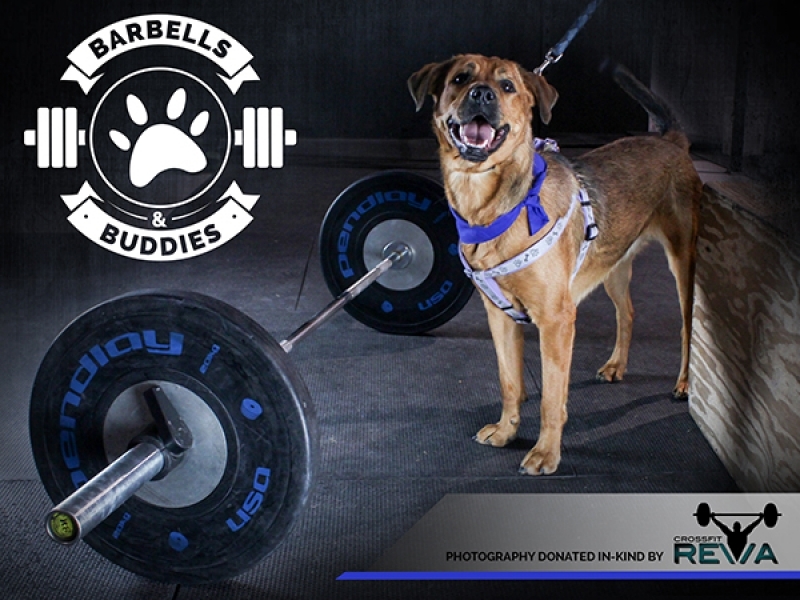 I was thrilled to help my Crossfit gym promote an open house they were organizing to raise funds for the Lincoln Humane Society. 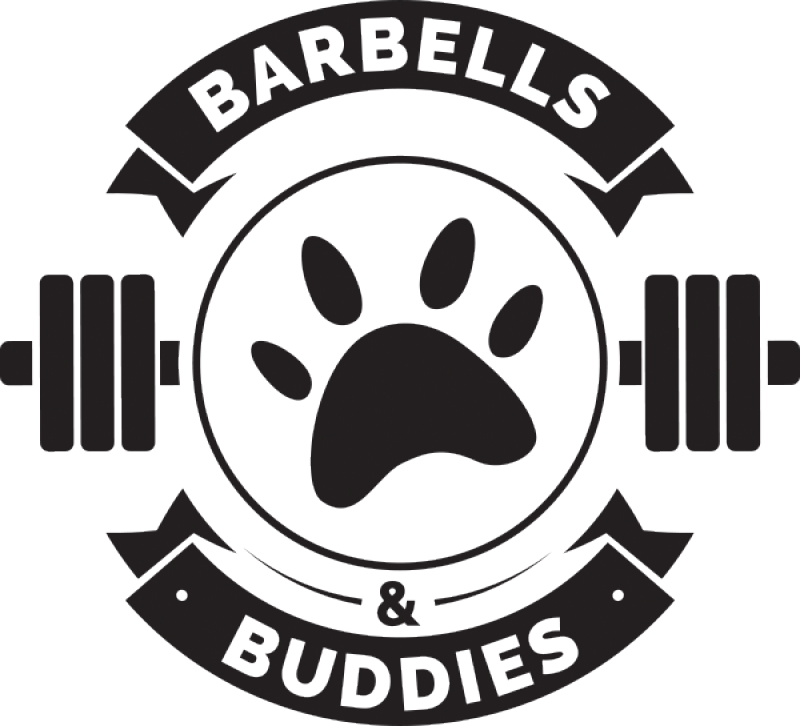 They were looking for a unique logo along with Facebook images to attract attention and raise funds for all the puppies and dogs currently available for adoption. After meeting with the planning committee to learn their goals and expectations, I got to work right away on some sketches for the logo. They were looking for something that would appeal to dog lovers and crossfit enthusiasts alike. I provided them with 6 variations. The client was very happy with option number 3 so I went right to work creating the artwork in Illustrator and then designing some cards for print. They wanted to have cards to attach to doggie treats as a hand out to everyone who attended. I created 3 different color combinations based on the Crossfit Reva company colors and had them printed up as square business cards. 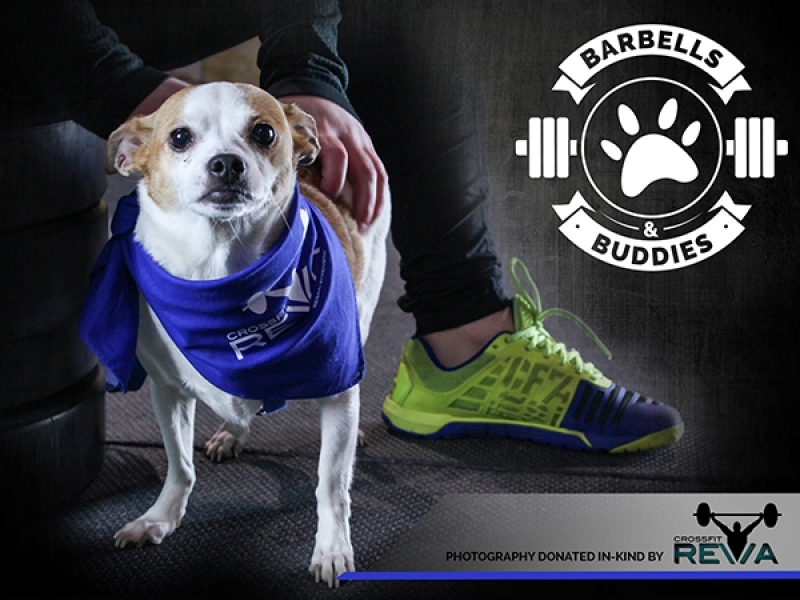 I also created a handful of Facebook posts including photos of the dogs and the logo stamped over the image. They were a hit! The event was a great success and it was a pleasure to be a part of the efforts.